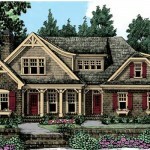 Distinctive English Cottage, French Country, and American Craftsman styles. 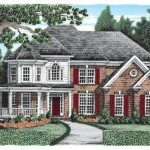 Southern Traditional, Georgian, and Colonial style architecture. 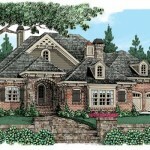 Homes that are influenced by European features, a blend of various styles of architecture. 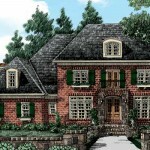 Grand and gracious homes that are over 4,000 square feet of living space, with stately and unique home elevations.